New York rapper Nas is saluting Puff Daddy for putting the kids first. The hip-hop veteran has applauded Diddy on gearing up to launch a Bronx charter school. 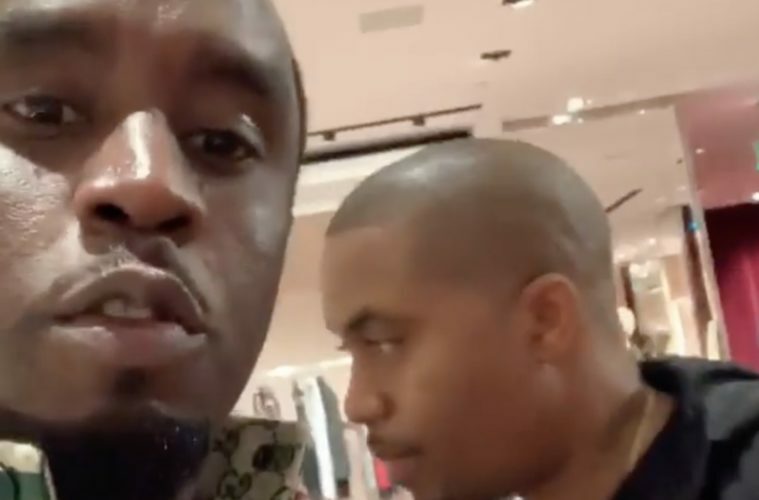 Nasir Jones went to Instagram Wednesday (Octobre 24) to give Diddy some serious respect and admiration. 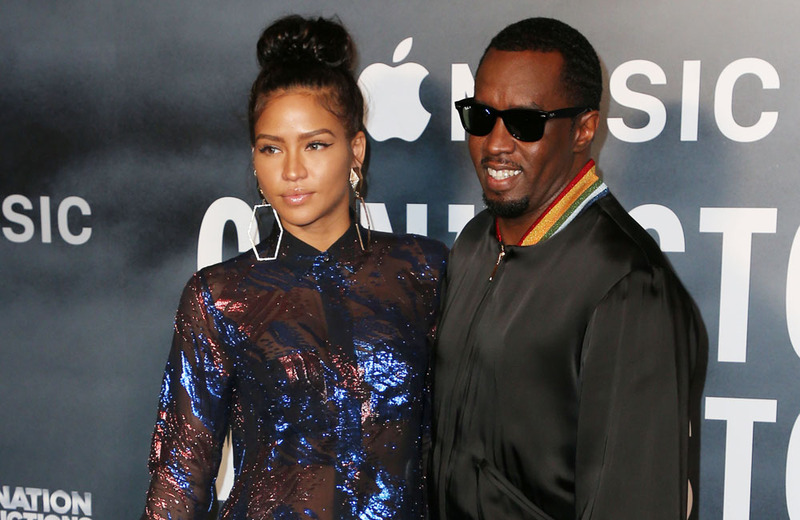 This week, Puff Daddy hit up his social media channel to break the major news.